Brittany Parrotte | Hi-Fidelity Group, Inc. When did you last hear The Police’s “Message in a bottle”? If that castaway only had the talents of an experienced marketing and event strategist! The Hi-Fidelity team turns to Brittany to be sure our messaging is never lost at sea. Brittany serves as marketing and event coordinator at Hi-Fidelity Group in Baltimore, and has shared her talent for finding the right notes to meet our client’s communication, exhibition or event goals. 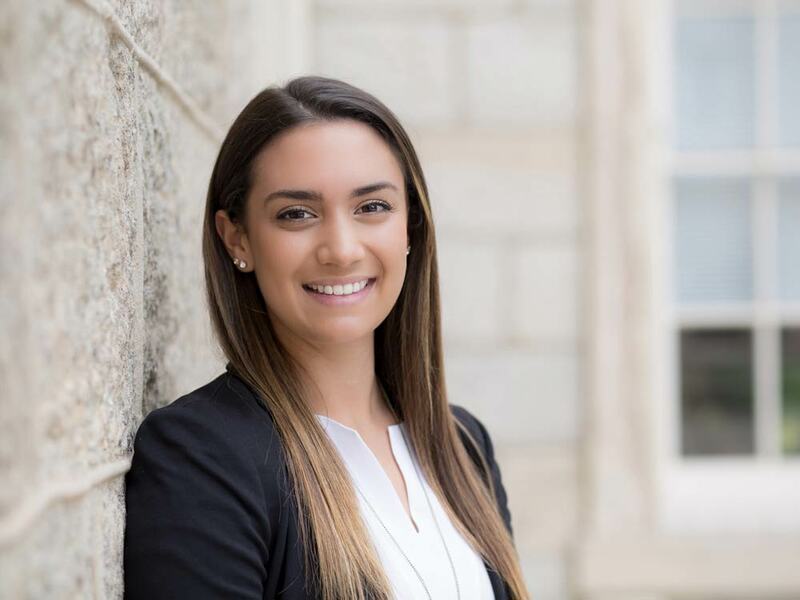 Brittany’s degree in business marketing influences her fresh approach to strategy and customer service, making her invaluable to her teammates and clients. She’s also got a keen eye for details, a self-proclaimed “passion” for organization (which some …ok only her sisters…might call obsessive)! When she’s not snapping pics from her window seat on a plane to her next trade show, you can find Brittany on the soccer field or enjoying the local live music scene. Messages by bottle, email, post, or social, Brittany has you covered! Ready to pump up the volume on your business development? Subscribe to our monthly newsletter or contact us today and tells us more about what you’re looking for. © Copyright 2012- Hi-Fidelity Group Inc. All rights reserved.